High energy tunes can really help us step up our workout so we designed this tank with a special pocket to hold our music. 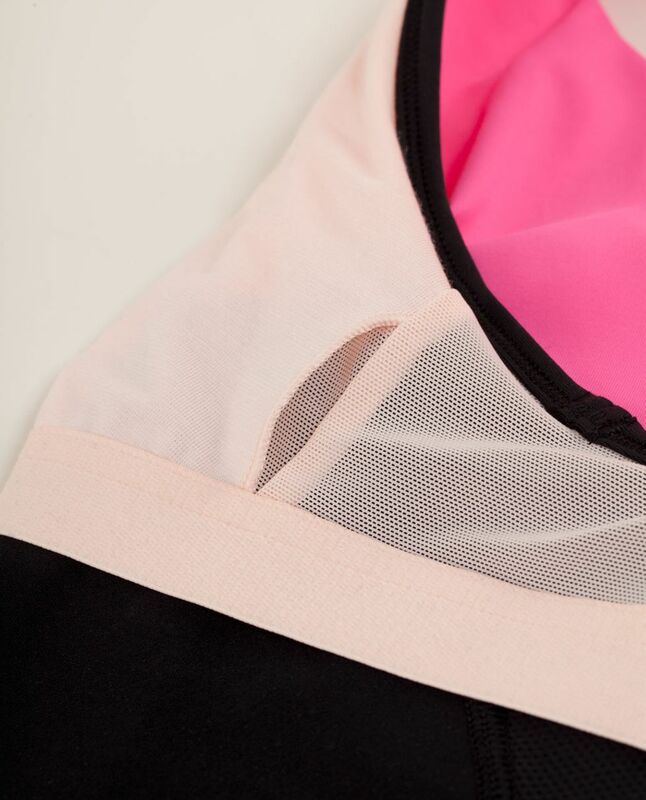 A long mesh back panel helps us cool down when we get a little 'too' into it. 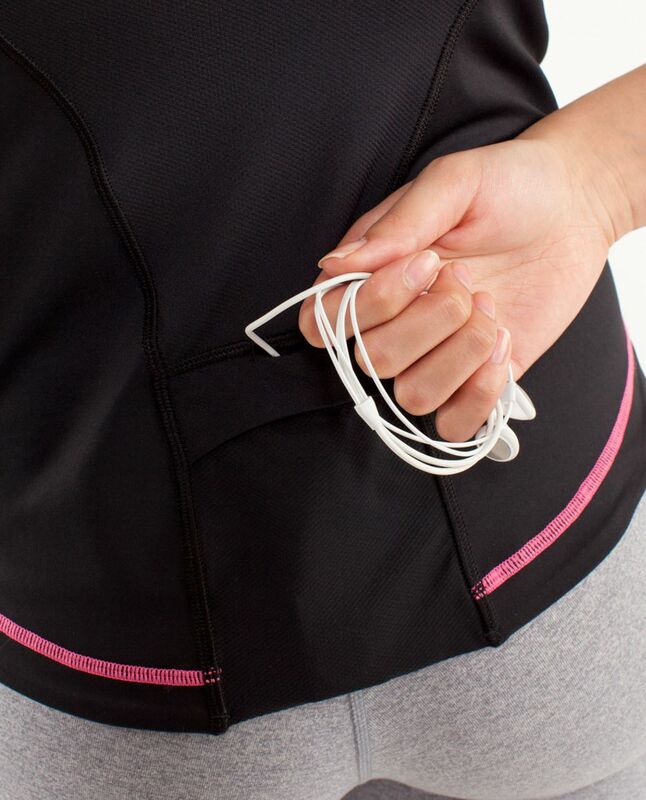 designed for: gym, run, everything!